Chinese people celebrate today their traditional New year commemorating a specific animal, 2011 Chinese year is in honour to the Rabbit. The Chinese believe the rabbit brings more tranquil times, with wild peaks and troughs replaced by gentler hops, together with better luck for investors. Traditional parades & other celebrations will be taking place in different countries & keep celebrating the Chinese Happy new year, the Year of the Rabbit. 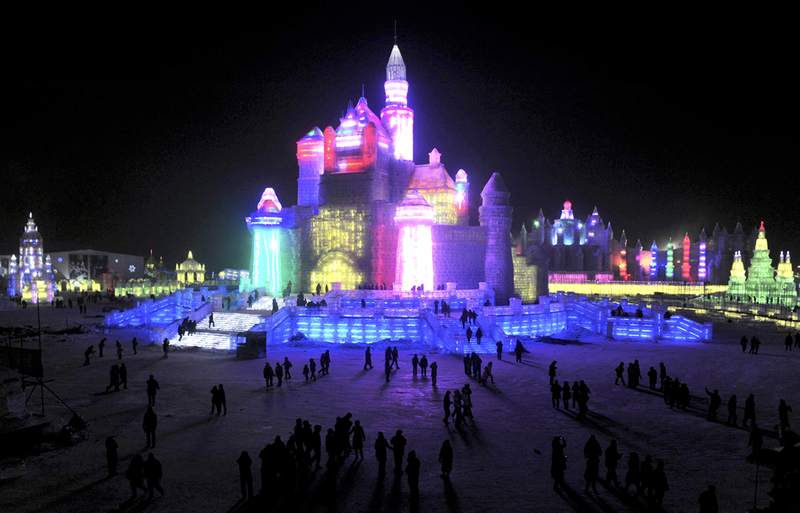 Harbin Ice and Snow World is since 1999 the largest ice and snow art exhibition in the world. 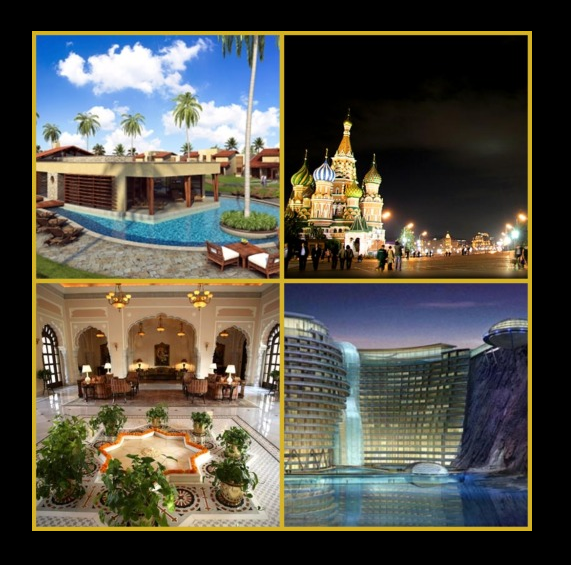 It is commonly referred to as possessing four of the key ‘mosts’: the most art attractions, the most beautiful night views, the most recreational activities and the most forms of entertainment. Furthermore, the festival is constantly evolving and each year brings with it a new theme, providing visitors with a totally unique experience from one year to the next. One of the highlights for any visitor to the festival is to visit the site at night when multicoloured lights set underground illuminate the sculptures, revealing a whole new colourful dimension to the exhibits. The contrasts of the bright and dazzling lights against the dark night sky make the works look all the more spectacular. 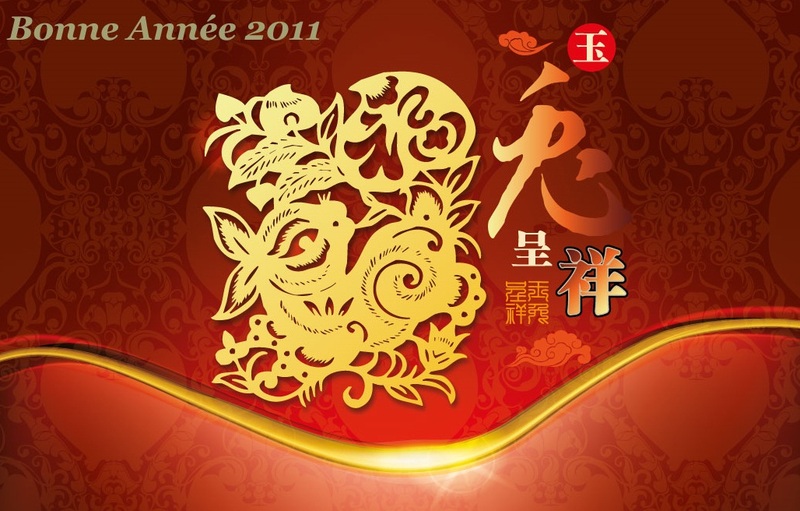 Receiving a Happy Chinese New Year, this festival will be opened on January 5th.